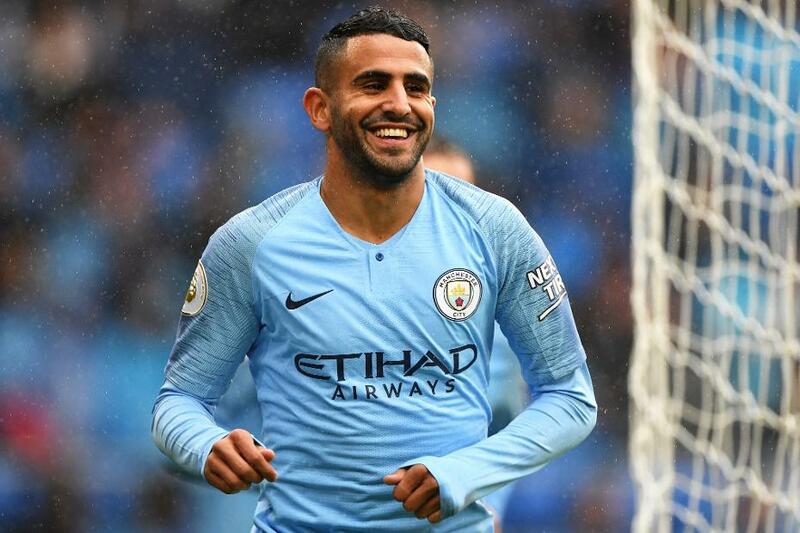 An injury setback for Kevin De Bruyne (£9.8m) could mean Riyad Mahrez (£8.6m) earns a fourth successive start in Gameweek 11 of Fantasy Premier League. The damage sustained to De Bruyne's left knee in the EFL Cup has lessened the competition for places in Manchester City’s midfield for their home match with Southampton. The versatile Bernardo Silva (£7.6m) is expected to continue in central midfield in De Bruyne’s absence, which City say will last from five to six weeks. That can allow Mahrez to retain his role on the right of City’s front three on Sunday. More than 58,000 managers have bought the Algerian after he produced 21 points in the last two Gameweeks. Mahrez’s potential in Fantasy has improved due to a run of three successive Gameweek starts. During that period, his totals of 10 shots and six shots on target are more than any team-mate. Yet only 3.2 per cent of managers own him ahead of the Gameweek 11 deadline of 11:30 GMT on Saturday 3 November. That suggests he could be a major differential this weekend as Pep Guardiola’s side start a run of three home matches in the next four Gameweeks.